International Cheer Union has released all the performance videos from the recently concluded 2017 ICU World Cheerleading Championships — alas, without audio! Here we present all the gold-medal performances, which are still stunning to watch even without the soundtrack. Of the 104 member nations registered with the ICU, Team Japan came away with the most gold medals with four. 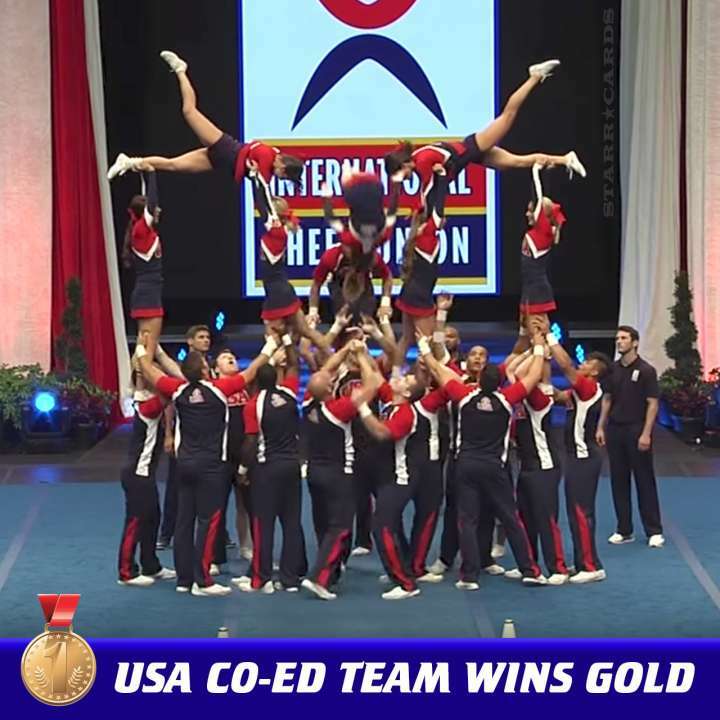 The US National Team was next with three (All Girl Premiere, Coed Premiere, Team Jazz), while England and Chile earned one gold each.